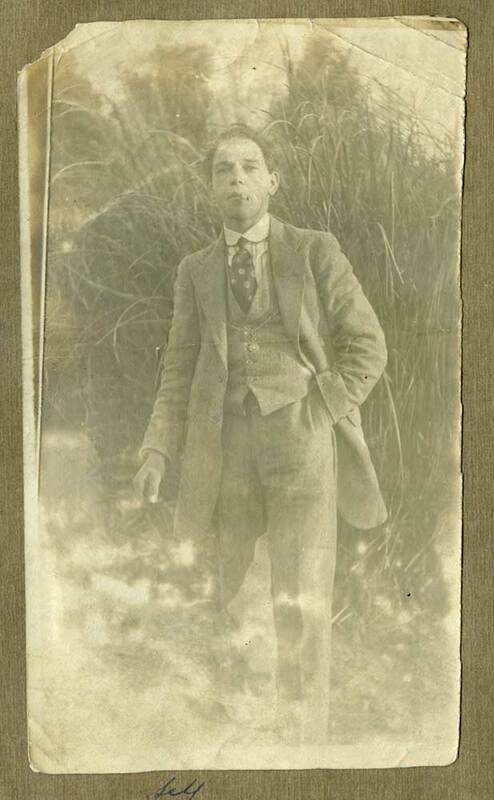 The eldest son of John (1871-1960) and Grace Greig nee Mackie (1870-1939) Menzies was born at Kirkcaldy, Fifeshire, Scotland, on 11 December 1894. Both his parents were also born at Kirkcaldy, Scotland, and had come out to New Zealand in the early 1900’s. Duncan trained as a plumber, the same trade as his father John. He initially attended night school in Christchurch but, after coming to Timaru in 1912, also attended the Timaru Technical School. There, in November 1913, he passed his class 2 in plumbing, and in February 1916, was awarded a prize for advanced plumbing principles and practice. Prior to enlisting on 26 July 1916, he was employed by C. Page of Cashmere Hills, Christchurch, and gave his last address as that of his parents at 4 Waimataitai Street, Timaru. His father John was also nominated as his next of kin. He was described as being 5 foot 5 inches tall, having a fair complexion, brown hair and eyes, chest measuring 32–35 inches and weighing 123 pounds (56 kgs). 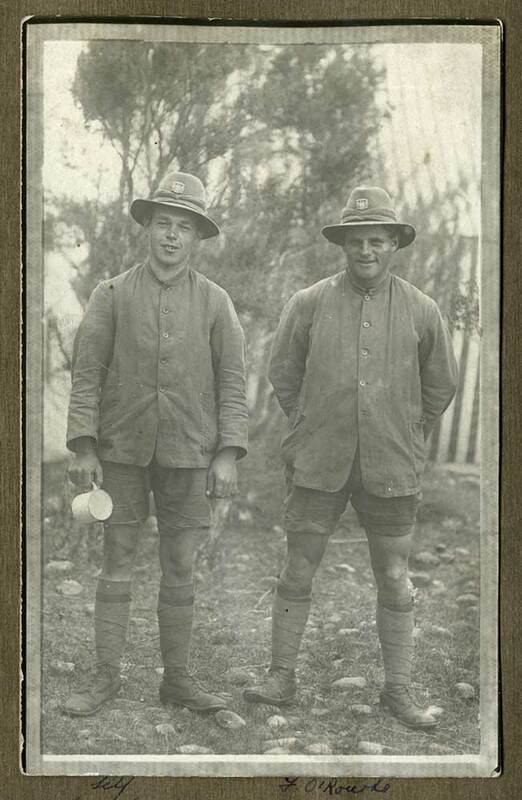 Upon entering camp he was posted to the NZ Rifle Brigade, and left with the 10th Reinforcements, 3rd Battalion, G Company, from Wellington on 15 November 1916. He sailed aboard the SS Maunganui (HMNZT68) in convoy with SS Tahiti (HMNZT69) via the Cape of Good Hope, Cape Province and the Republic of South Africa, arriving at Plymouth, Devon, England on 29 January 1917. On arrival they were marched into Sling Camp which was the chief NZ training camp situated in the heart of the Salisbury Plains where he continued training with the 5th Reserve Battalion, 3 NZ Rifle Brigade, D Company. 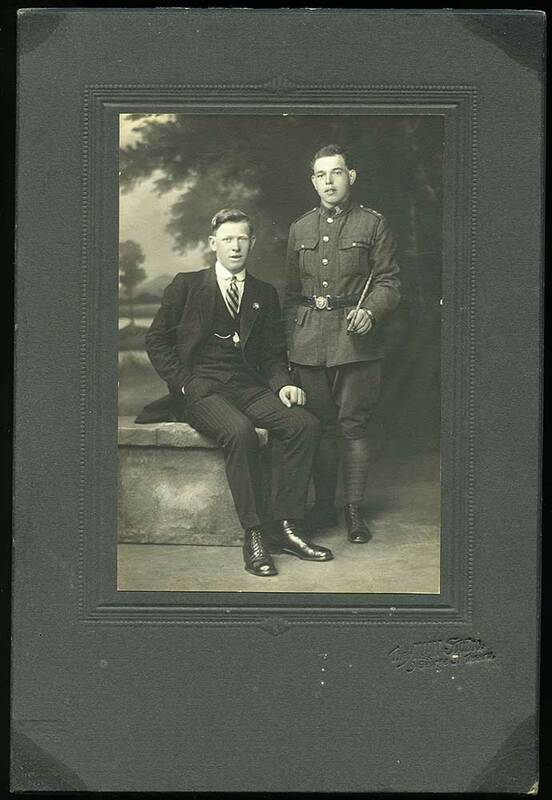 On 30 March Duncan was moved out to Codford Camp to the 4th NZ Infantry Brigade and proceeded overseas to France on 28 May 1917 with the 2nd Company, 3rd Battalion, Canterbury Regiment. During the next few months the NZ Division was slogging around in the rain and mud heavily involved in the battle for Messines (June 1917), followed by the battle for Passchendaele (July – October), then into the Ypres Salient (December-February 1918). 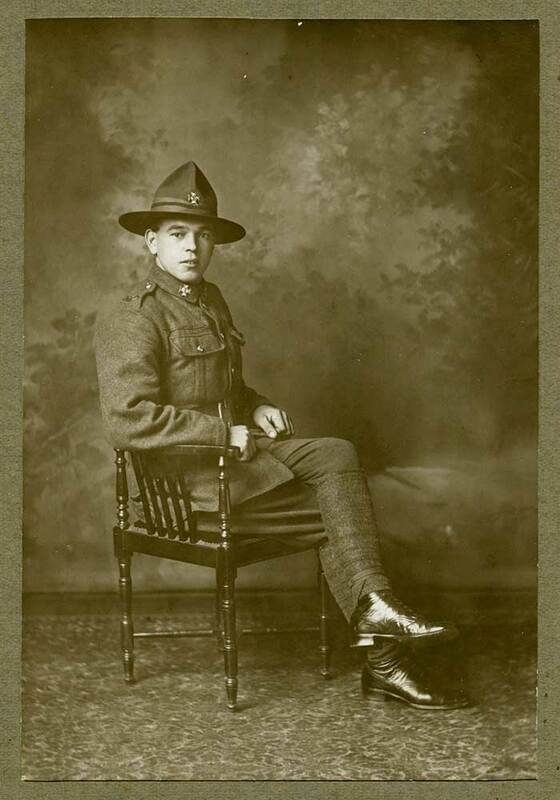 On 8 February 1918 he was attached to the NZ Division Wing 22nd Corps reinforcement camp and on 17 March, was posted to the 2nd NZ Entrenching Battalion (ex-Canterbury Regiment). The 4th Infantry Brigade, to save manpower, had become the Entrenching Group - a labour and reinforcement depot (though it was soon back in action). In March 1918 the Division was again rushed back into the front line and was to see much hard fighting until the cessation of hostilities on 11 November 1918. The two and a half years the NZ Division had spent on the Western Front had cost nearly 50,000 casualties, this was well over the half the numbers of those who had served in Belgium and France. From November 1918 onwards, the NZ Division took part in the occupation of the Rhineland where they were stationed in the vicinity of Cologne. 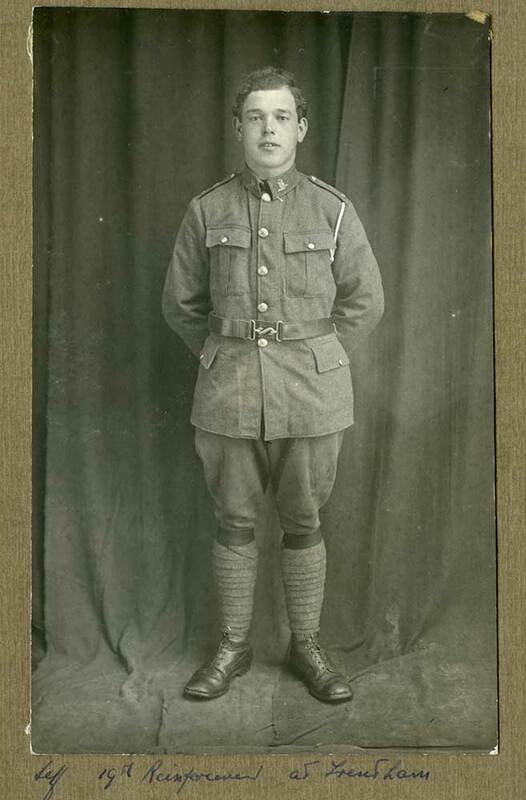 By 4 February 1919 Duncan was back in England and marched into Brocton Camp awaiting repatriation home. He boarded the SS Chupra at London on 8 June, arriving home on 28 July and was finally discharged from the army on 25 August 1919. Having served a total of 3 years and 31 days, he was later awarded the British War Medal and Victory Medal. Duncan returned to Timaru where he continued in the plumbing trade by establishing D & J Menzies in 1919 with his brother John. 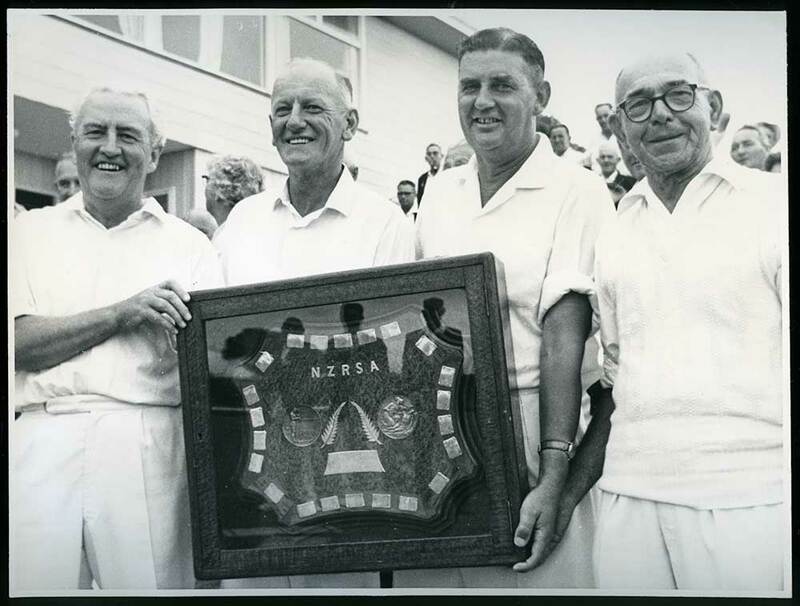 Duncan was a member of the NZ Master Plumbers Federation. 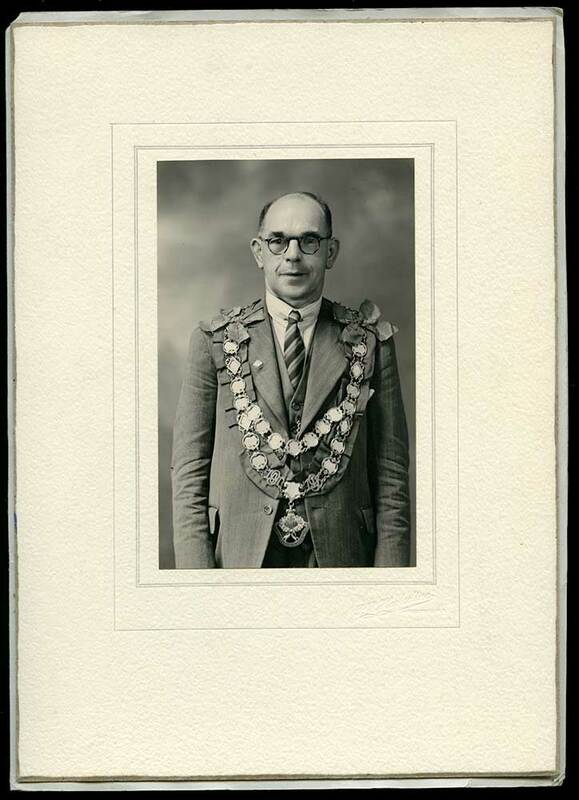 He served as the President of that Federation in 1945, and was awarded a life membership in 1953. Duncan’s family recall that later on, to keep his employees in work during the depression years, he had them making metal buckets and kettles, examples of which still exist within the family. On 25 September 1929, at St Paul’s Church, Timaru, he married Miss Cathleen Victoria Maud Walker (1906-1934),daughter of George Henry and Jane Walker. The couple moved into a home they had built in Park Lane where they lived until their marriage was tragically cut short by Cathleen’s death in 1934. Much later, in 1945 Duncan re-married, this time to Greta Georgina Walker and the couple moved to Rhodes Street. As well as his business success, Duncan also enjoyed an outstanding career in the sporting field. 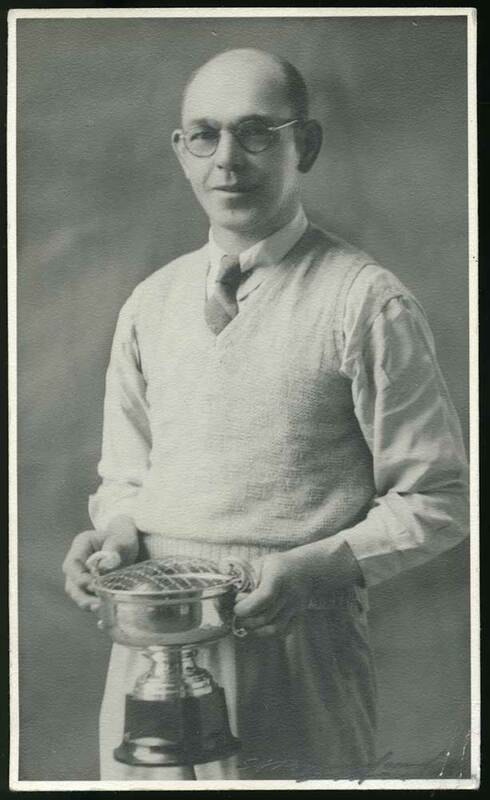 He played outdoor bowls, initially joining (along with his father John) the Park Bowling Club in 1913. At various times (with gaps in his activities) he played for all the local clubs and went on to achieve acclaim by winning seven local ‘Champion of Champions’ in South Canterbury and being part of two South Canterbury RSA teams to win national titles, the last in 1968. He also played golf successfully. In 1939 he was the senior champion at Gleniti Golf Club, and one of the holes at the club was given the family name. Duncan also represented South Canterbury in football (soccer) and cricket, where he played wicket keeper. In his retirement Duncan also drew plans and wrote the specifications for several buildings around Timaru. Some of these included his own house and that of his daughter and the Church on the corner of Church St West and Avenue Road. After a successful life Duncan died on 16 July 1971 aged 76. His ashes are buried in the family plot in the General Section of the Timaru Cemetery.